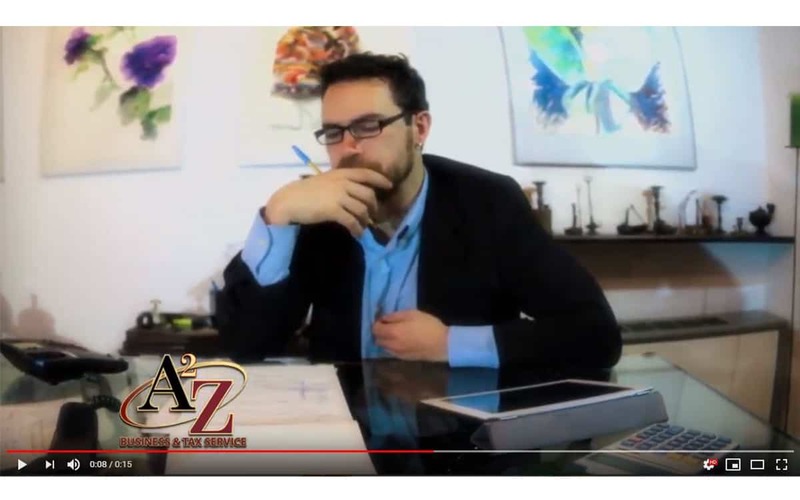 Description of Work: A2Z Business &Tax Service offers tax preparation services to individuals and businesses. They also provide bookkeeping and financial planning services. 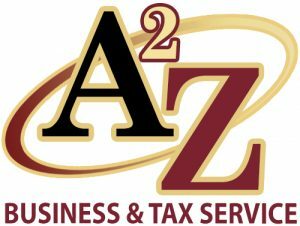 A2Z Business & Tax has a high level of professionalism and expertise, while still being approachable and fun. 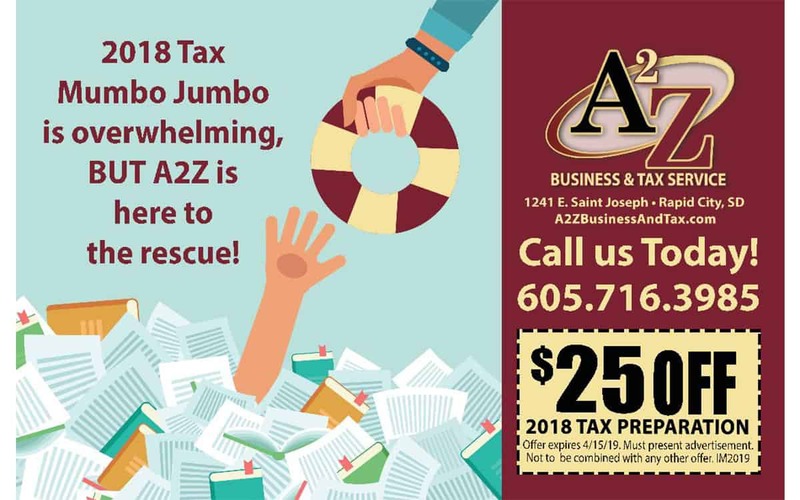 A2Z Business & Tax has continued their growth in numbers for the past decade as they have collaborated with Midwest Marketing. Types of Work: Branding Development, Media + Digital Strategy, Audio + Video Production, Creative Services and Email Promotions.